We have seen the final release of the SAARF (South African Audience Research Foundation) RAMS figures in their current format. 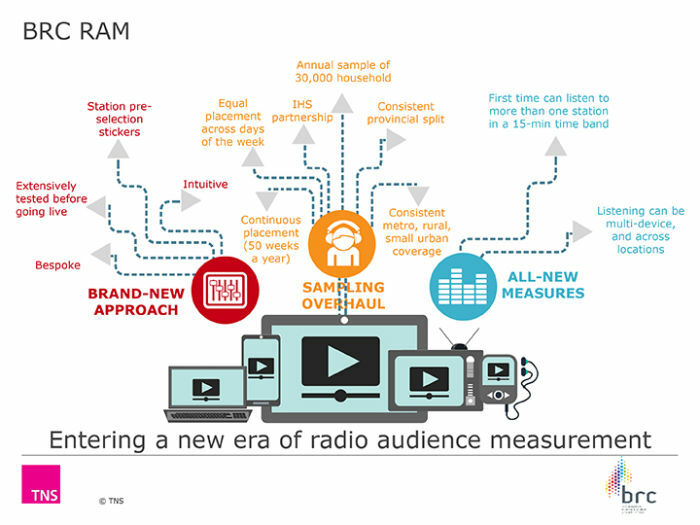 The next numbers on the radio landscape will be released in August. To better understand the changes to this process, CLICK HERE.